Great OPPORTUNITY. 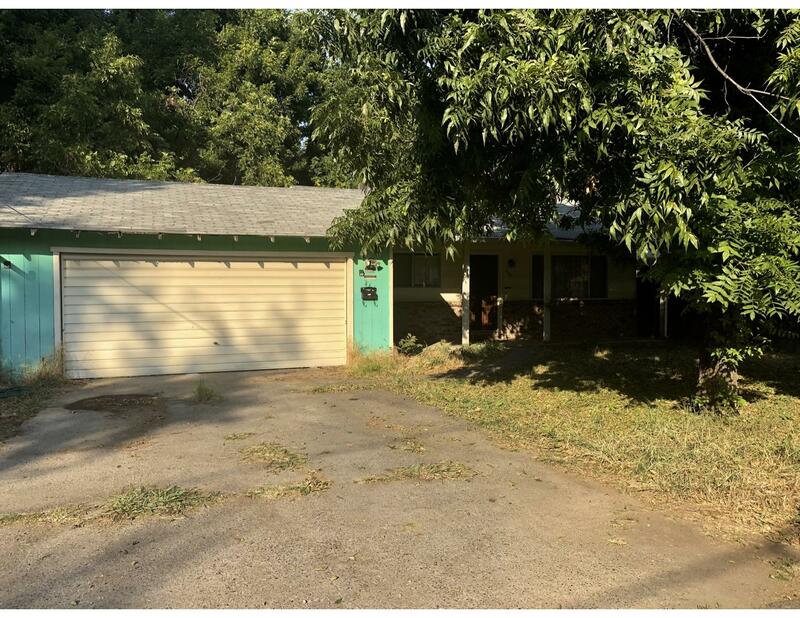 Home includes 3 Bedroom/2 Baths, mature nut trees and RV parking. Several homes on the street have been renovated and there is a brand new home directly across the street. Must see!